The authors have likewise mastered scenes that are simultaneously cool and comical…The authors excel at breezing through exposition, quickly setting up their newest tale…By now there are enough recurring characters that many have paired up romantically, but Breakfield and Burkey still manage to churn out fresh interactions between the couples….As always, loaded with smart technological prose and an open ending that suggests more to come. Fast-paced and gripping, there is no waste, not of words, not of a single plot element…The characters are well-developed, the complicity between some of them lived through very threatening and dangerous moments… Breakfield & Burkey are expert storytellers, entertainers who create a story that will have readers oblivious to their immediate reality…I enjoyed the excellent writing, the complex plot, and the monumental conflict. 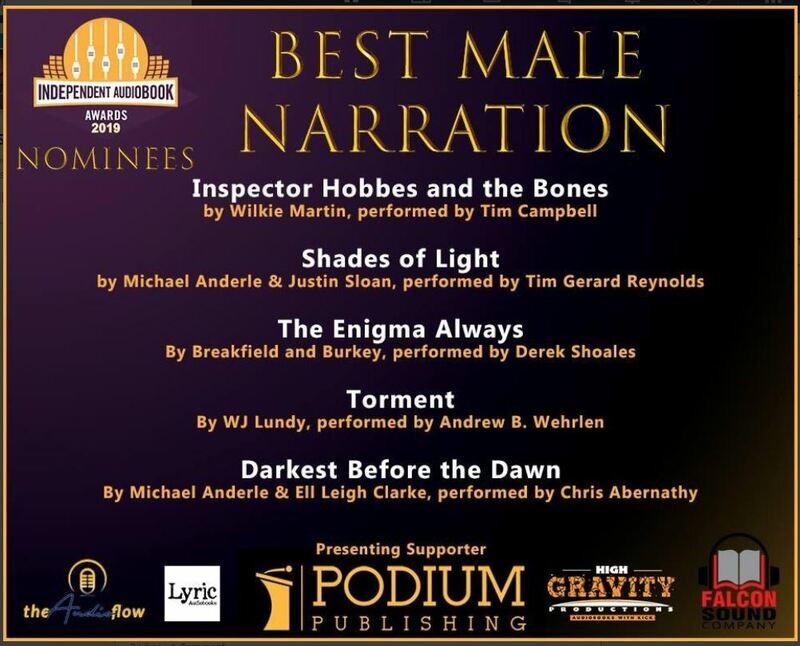 Derek Shoales has just been nominated for best Male Narrator for our book The Enigma Always! Awards given June 7th in Kansas City, MO. The InD’Tales magazine just awarded The Enigma Always #6 audible narrated by Derek Shoales their prestigious Crown Heart award with 4.5 Stars! While the R-Group continues its quest to protect people from immoral technological advancements, The Enigma Always has the team battling Dr. Pekoni as he seeks to attain the capability to engineer human tissue and live forever. Not only must the group dig deep into their arsenal to stand up to Pekoni’s threat, they strain at the diverse forces threatening to pull them apart. Returning cyber opponents interject their own brand of cyber-terrorism that also diverts the team’s resources. Still reeling from physical and emotional wounds, Petra is unable to face the group; Buzz has fallen hard for Daria; and Su Lin’s past not only puts her in danger, but also has the group doubting her motives. A thrilling look at what happens when leading-edge computing power is leveraged against biotechnical engineering, The Enigma Always keeps both minds and passions engaged. 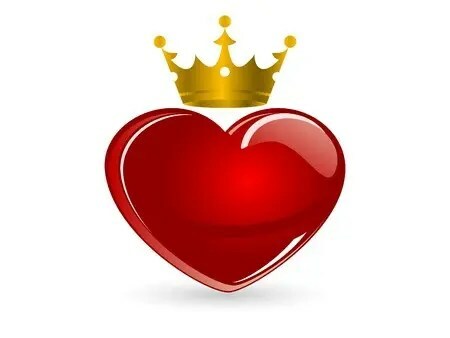 In technology combat, as in chess, there is always a single winning player. The Enigma Always from Breakfield and Burkey.